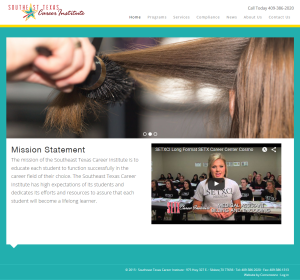 We hope you find our website to be a valuable resource for you, whether you are an existing student or an aspiring one. Please let us know if you would like more information, or if there is any content you’d like to see. We value your opinion and feedback! As always, we hope we exceed your expectations as we help you exceed your own.